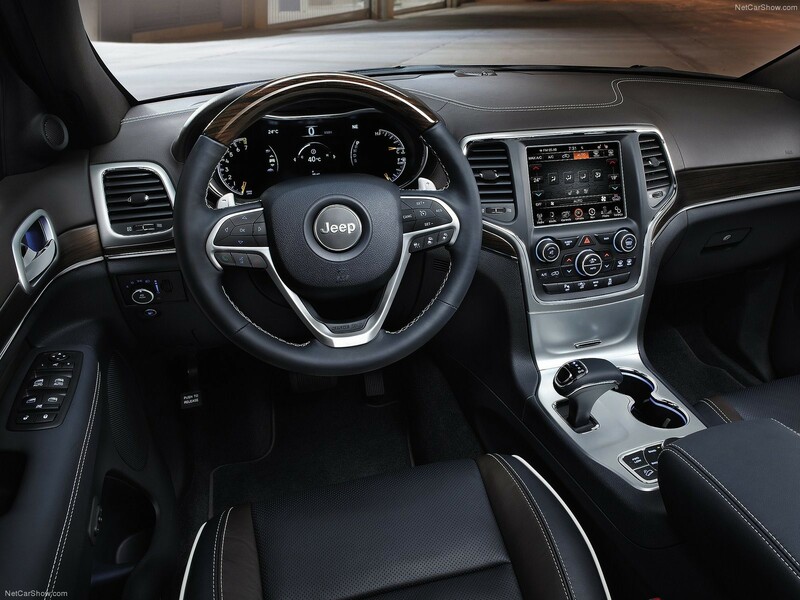 In a challenging local market, the Jeep Grand Cherokee continues to shine showing that Jeeps flagship SUV is still the king when it comes to luxury 4x4’s in SA. NAAMSA has released figures on vehicle sales for June 2017 and topping the list in the luxury SUV segment is the Jeep Grand Cherokee with 109 reported sales for the month just beating out the Range Rover/Range Rover Sport from Land Rover that came in with 107 sales. Toyota’s Land Cruiser came in at 3rd place with 92 units sold of their Land Cruiser 200. 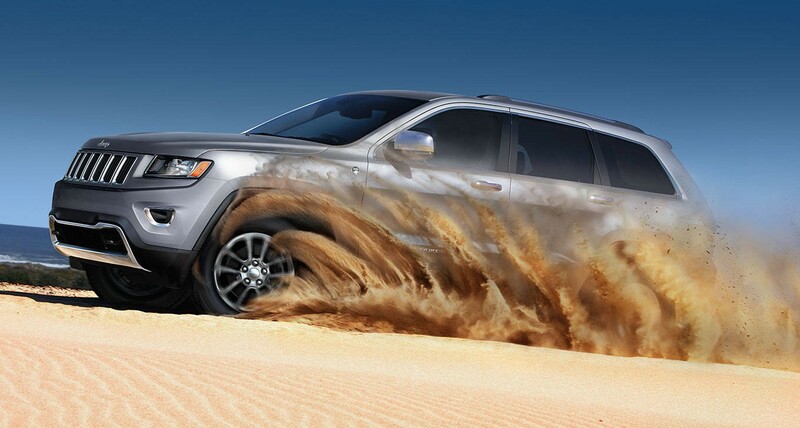 The current generation Jeep Grand Cherokee has been a top performer locally and internationally for Jeep always introducing the latest technology for the brand in terms of off-road performance and luxury while still offering fantastic value for money in its segment. Come visit William Simpson Jeep Tokai to see our current Grand Cherokee specials on New and Demo models with can’t be missed.